Today’s teens face innumerable challenges. 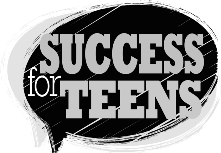 The SUCCESS Foundation® believes our youth can better meet those challenges by using the principles of personal-development-enhancing skills like goal-setting, dream-building, self-motivation, time management, and creating high self-esteem and a sense of purpose. Only you can define what success means, and no one can do it for you. It’s what you most want to do, not what others tell you to do. Everyone has the ability to be successful. Maybe you think success comes only from doing incredibly difficult things—things you don’t think you’ll ever be able to do. But that’s simply not true. 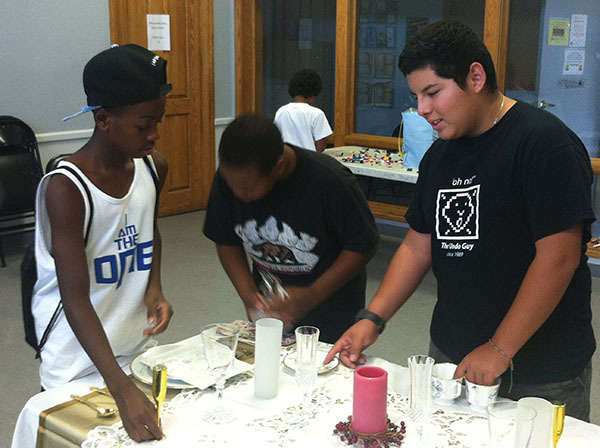 YWE held their first summer science technology, engineering, arts and mathematics STEAM BOAT workshop. This event ran several weeks at maple wood homes recreation center and was made possible by Edison International. 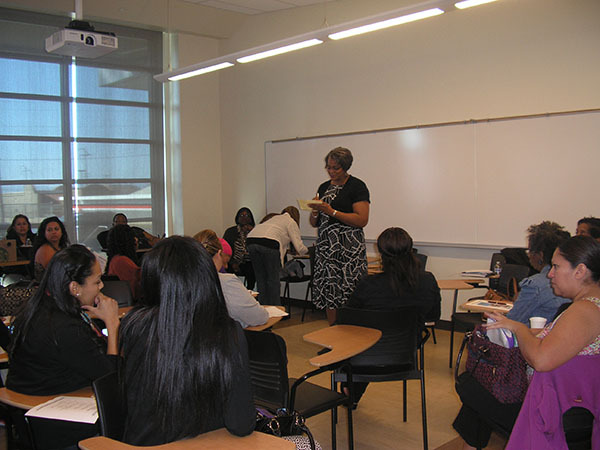 200 girls attended Girl Talk II Spring 2014 at San Bernardino Valley College. 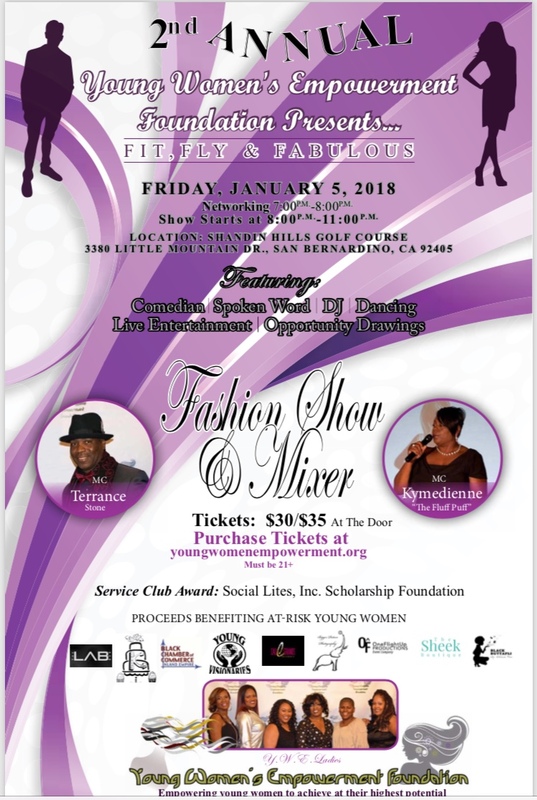 Topics included STEM education led by Cynthia Frazier, Mobile Commerce Digital Technology Alliance and Dressing for Safety by Carolyn Tillman, San Bernardino County Superintendent of Schools.